For most families, breakfast time is the perfect time for bonding – sharing jokes and some stories of how the previous day was spent. These moments are memories that remain with members of the family for a long time. 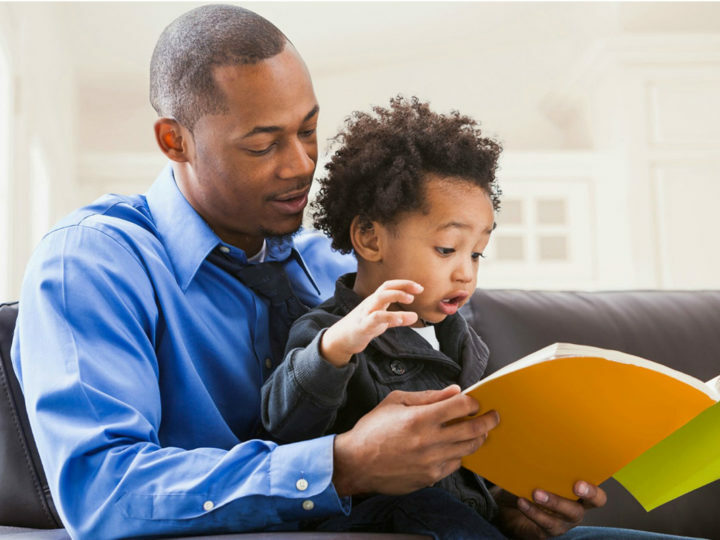 However, even though breakfast is unarguably the most important meal of the day, research has shown that eating breakfast together as a family may have a significant influence in encouraging better eating habits. Irrespective of this, it can be such a hassle to decide what you want to have for breakfast or what you want to make your family for breakfast. Not to worry, here are 10 great ideas for an enjoyable breakfast with your family. 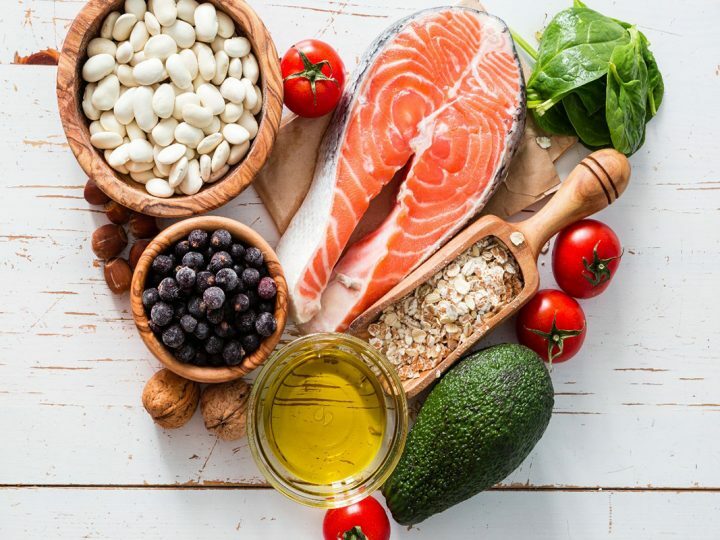 With these breakfast ideas, you could whip up a healthy meal that can be enjoyed by you and your family before getting on with your day. 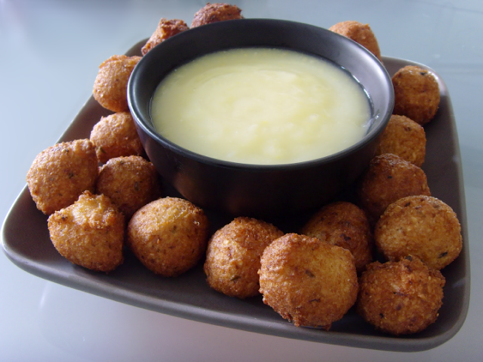 Akara, as it is called in the Nigerian local parlance – is beans pudding deep fried in oil that can be served together with pap, milk, and sugar. This delicacy is the kind your kids would look forward to, especially when served hot. An easy way to make this meal ready in 15mins is to get the dry bean in store, so you can readily mix the pudding at a moment’s notice. 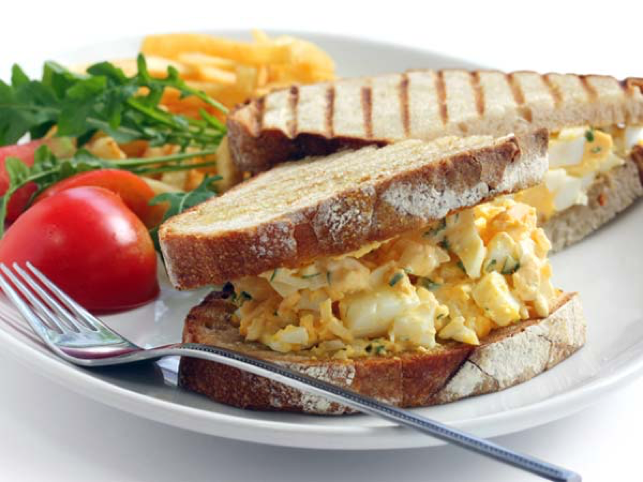 This is another breakfast quick fix that can be prepared in 10 mins or less. Make thin slices of the hard-boiled eggs, tomatoes, and cucumber, then add these layered on a slice of fresh bread or toast. This can also function as a lunch box pack for the young ones in the family. 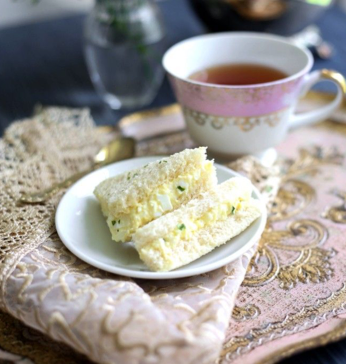 For breakfast moments, this can be served with a glass of flavored milk or a glass of fresh fruit juice. 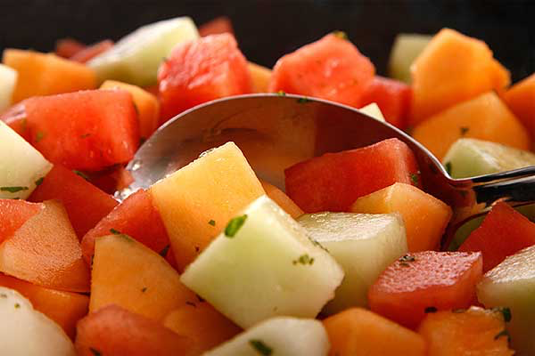 A breakfast bowl of nicely diced Pineapple, Pawpaw, Apples, and Watermelon is quite a good start to your day’s meal. 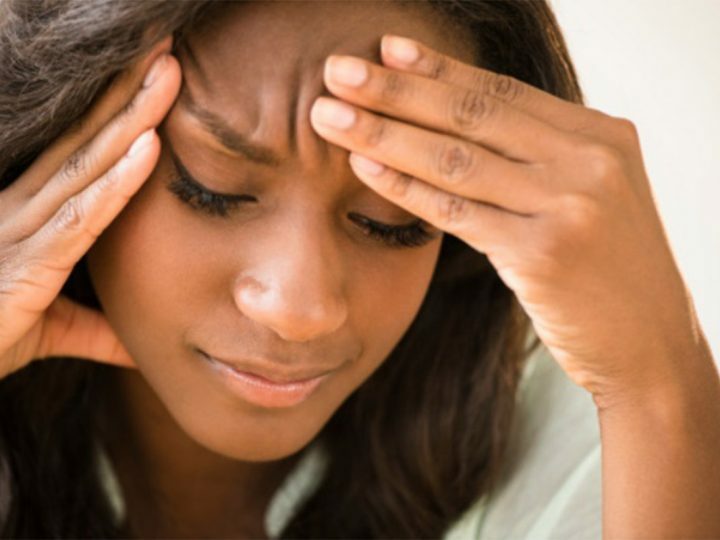 This can be achieved easily by dicing up the fruits a night before and storing up in the refrigerator. You can also serve this as a mid-day snack if you get hungry during the day. Fresh bread – this can either be sliced or otherwise, served with eggs sauce – egg sauce may be spiced with tomatoes and bell peppers for some taste. Served with tea or a glass of flavored milk and enjoy this quick with your family for breakfast. 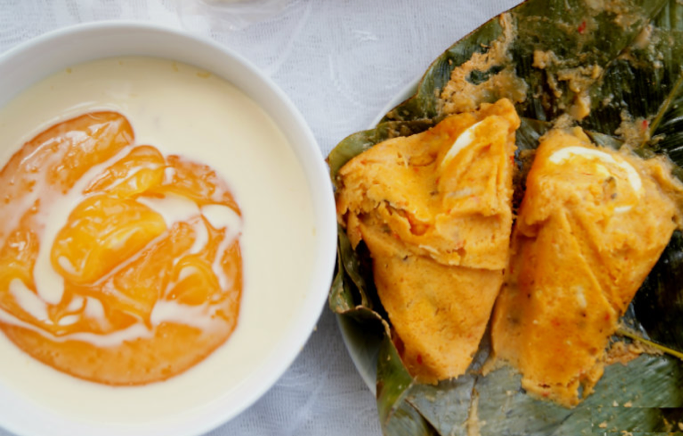 This is a variation of the Akara meal, the only difference is that the bean pudding will be steamed in a small metal/plastic plates or local moi moi leaves. However, this cannot be done in a hurry, preparing the moi moi a night before could save you hours of long cooking time before breakfast. 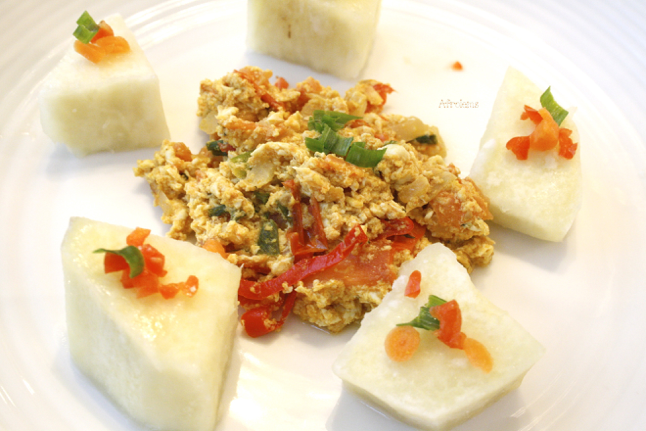 Yam and egg sauce is a delicacy your family can enjoy together for breakfast. Usually, a small tuber of yam and about 4 eggs could make a breakfast meal for a family of 4. 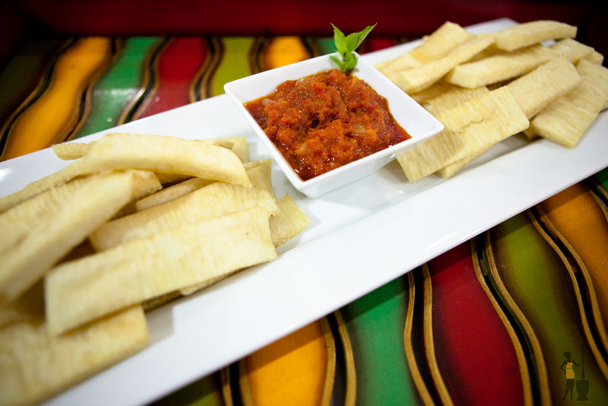 Yam and egg sauce can be enjoyed alone or combined with fish stew to bring some delight to breakfast meal times. 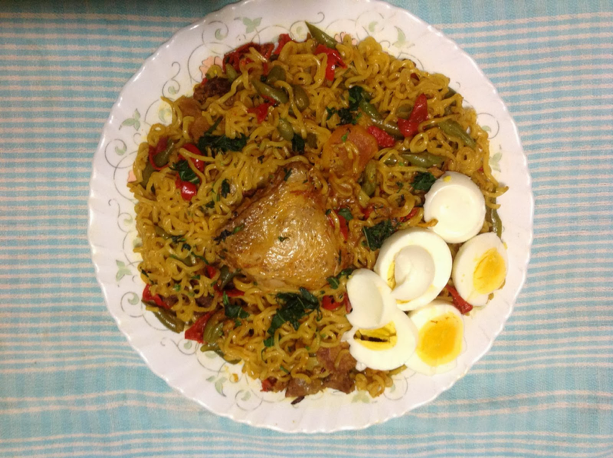 Noodles have become increasingly popular as a quick meal that satiates a hungry stomach. Spice up your plate with some vegetables and seafood to add some nutrients to the meal. Veggies such as carrots, spinach, green peas and proteins like chicken strips or fish would make a fine addition to this meal. Peppered tomatoes sauce served with either boiled or fried yam. 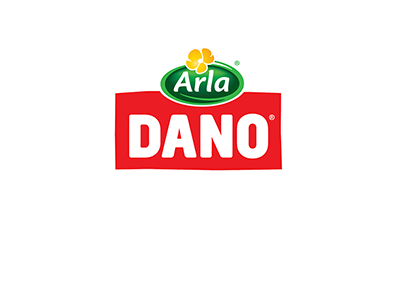 It is a healthy breakfast option fit for both families and those living alone. Easy to prepare, great tasting and can equally be packed in for an early lunch. 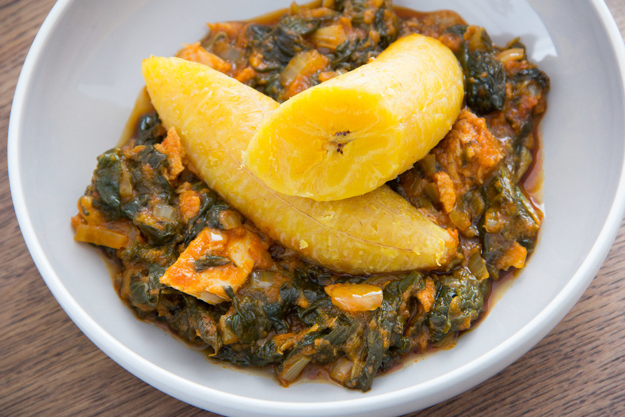 Plantain and stew can be made in different variations. This is particularly a healthy breakfast option because about one cup of unripe plantain contains approx. 181 calories. A sizable bunch can conveniently feed a family of 4 when served with fish stew. You can opt to serve this meal with any protein of choice, chicken or eggs will do just fine. 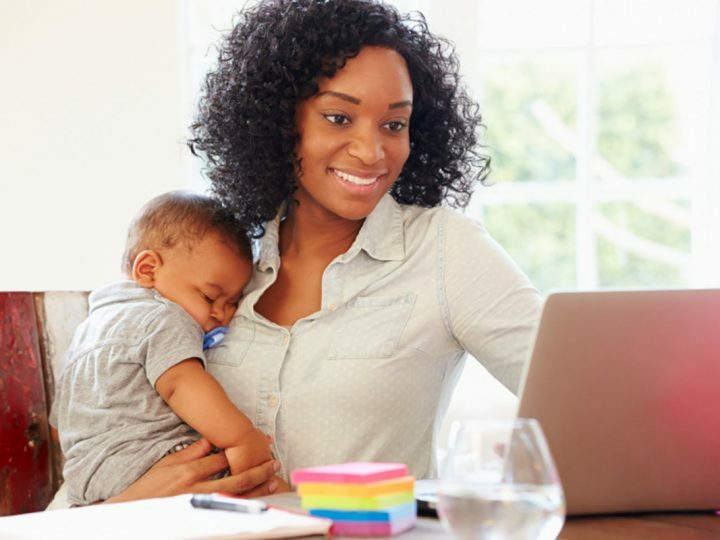 Whether you find yourself cooking for your family or cooking for just yourself, you will find out that making your own meals gives you better control of what goes into either your body or that of your family. Hopefully, this list helps in making your breakfast times with the family an exciting and memorable one.